NASHVILLE, Tenn (RFDTV) - The Wrangler National Finals Rodeo is less than a month away in Las Vegas. 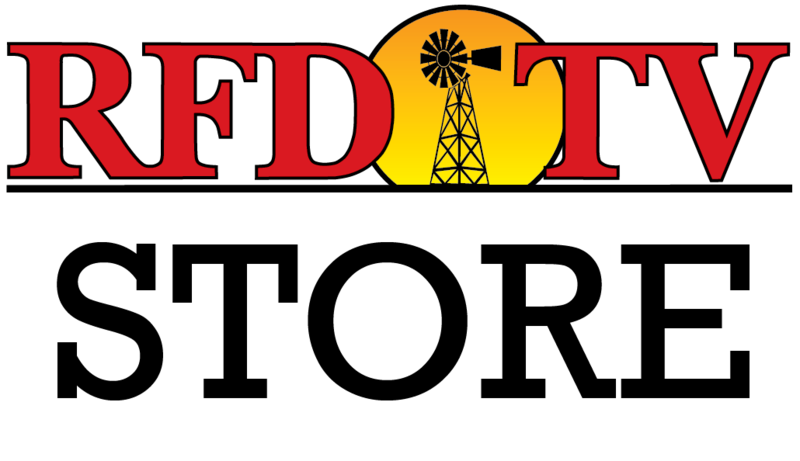 Once again, RFD-TV will bring you The Cowboy Experience and the highlights from the WNFR. One of those events is the Miss Rodeo America Pageant, and one of the talented young ladies who will be competing for the crown was on the set of Market Day Report. Abbey Pomeroy was raised on a farm near Hesston, Kansas, graduated from Kansas State University, and has spent the past year representing her home state as Miss Rodeo Kansas. Watch the video above as Pomeroy shares her experiences of being Miss Rodeo Kansas and talks about her future education and career goals.